Discussions Magazine Music Blog: HOME FREE/Crazy Life: "The Sing Off" Winners release debut album on February 18, 2014! 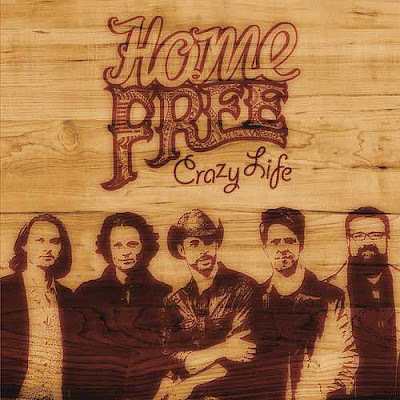 HOME FREE/Crazy Life: "The Sing Off" Winners release debut album on February 18, 2014! 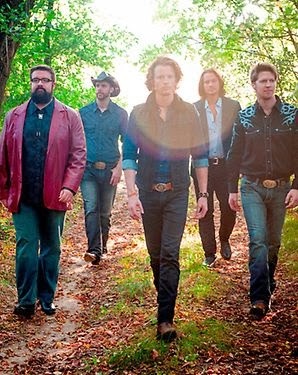 (Columbia Records; New York, NY – January 14, 2014) – Home Free, the winners of the competitive fourth season of The Sing-Off, whose performances captivated millions and launched the group into the national spotlight, has signed with Columbia Records. Their major label debut album Crazy Life is available digitally now and immediately hit #1 on the iTunes country chart and #4 on the overall iTunes chart. The physical album will be available on February 18. Home Free performed on the Today Show yesterday in their first national appearance since winning The Sing-Off. Check out their performance of “Wake Me Up” here. Crazy Life features a collection of original music as well as a selection of songs the group performed on the show including, “Ring Of Fire” (Johnny Cash) and a Hunter Hayes medley featuring “I Want Crazy” from the show’s finale. Home Free will join a handful of finalists for The Sing-Off Live Tour!, which kicks off a 32-night run of dates on February 19 in Verona, NY. For more information on the tour please go to www.Singofftour.com. On The Sing-Off, Home Free matched its vocal talent and polished stage presence with precise arrangements and high-energy vocals that brought the audience and the judges to their feet night after night. The a cappella quintet regularly reworked classic and modern numbers like Tom Cochrane’s “Life is a Highway,” and Roy Orbison’s “Pretty Woman,” giving the songs their own distinctive country twang. Throughout the show Home Free showed their flexibility in both style and technique.